Taste buds have never had it so good. 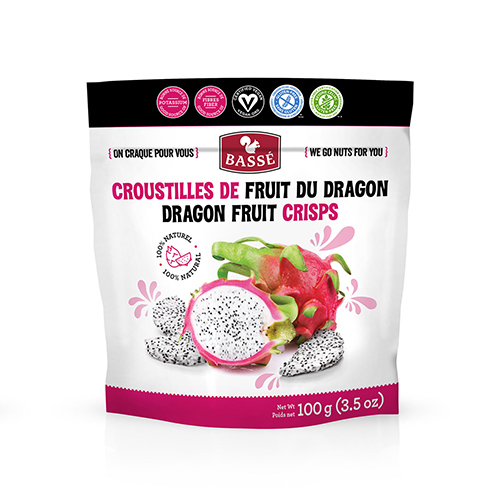 Try out our collection of expertly created packaged mixes, available as wholesale snacks and under our private label services. You will find mixes that are sweet, salty, and of course—a little bit nutty. Today’s consumers want more out of their snacks. 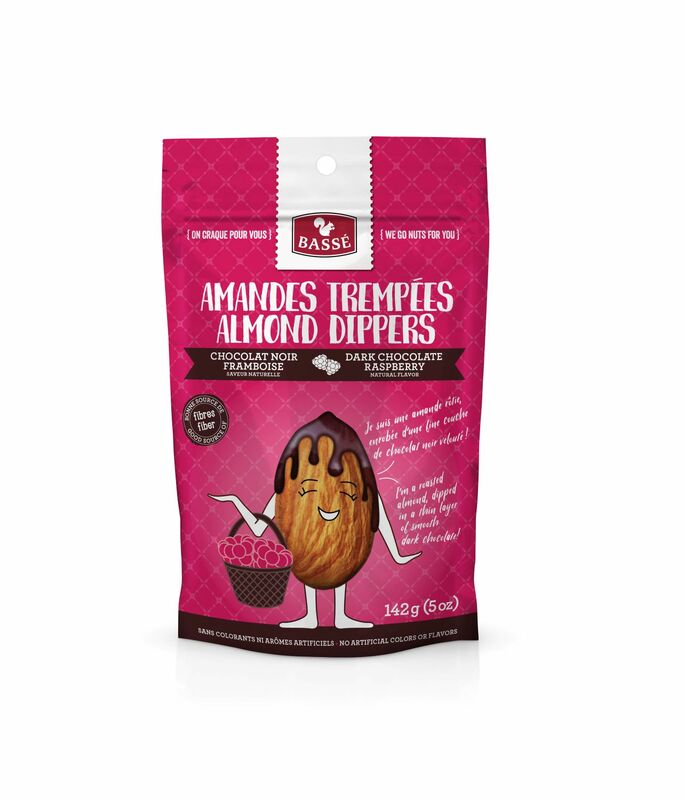 And as leading snack food manufacturers for more than 30 years, we here at Bassé Nuts are glad to deliver. 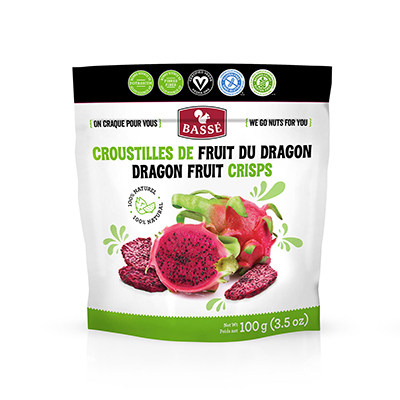 In addition to our traditional collection of globally sourced products, we also offer carefully curated snack mixes in dozens of creative combinations. Whether you are stocking up on healthy convenience store snacks or are looking for a way to elevate your personal brand, our mixes are designed to hit all the marks for health-conscious shoppers. Our mixes, which include various combinations of nuts, dried fruits, seeds, and confectionery, are available wholesale and under our private label services to help you build your business. Purchase by the package or opt for our snack pack mixes, which feature 12 pre-portioned mixes for on the go snacking. 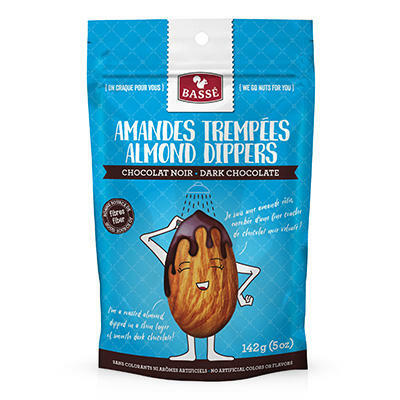 You will find tons of classic combinations (who can resist nuts and dark chocolate? 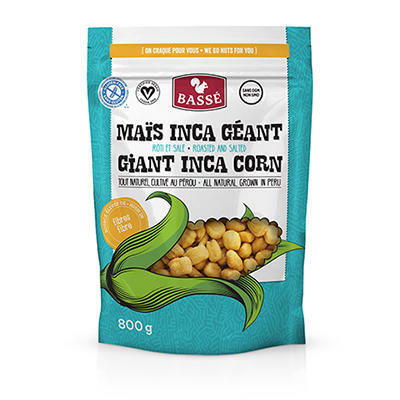 ), as well as new popular items like Giant Inca Corn and red and white Dragon Fruit Crisps. 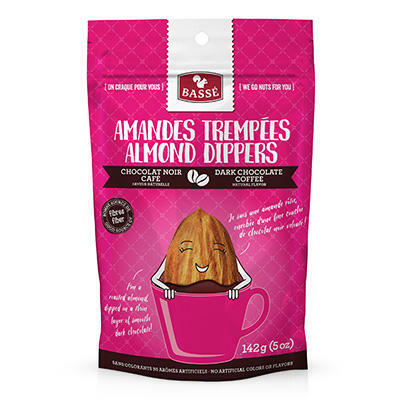 Have an idea for a great snack that we don’t already offer? We can work with you to develop new products, all crafted with taste and nutrition in mind. We do our best when we work together. Inquire to learn more about our wholesale and private label services. We are proud to partner with retailers around the world to supply consumers with snacks that they can feel good about eating. 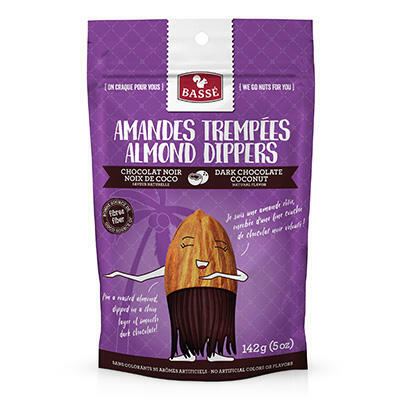 Because we are not just confectionery wholesalers—we are snack food aficionados with a passion for great tasting bites. Get in touch today and find out how easy it is to carry our innovative and health-driven snack mixes in your store.